At Greater Glass we focus on solutions. We specialise in energy efficient, acoustic and unique pieces with an emphasis on best product selection. 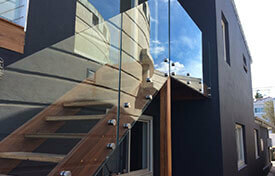 We address all aspects of commercial and residential glass and glazing. Our clients range from home owners, renovators, designers, builders and architects looking for specialised products and expert service across the residential and commercial sector. A comprehensive glass repair and replacement service for individuals, homes, businesses and strata managers in the Sutherland Shire and beyond. From safety glass or speciality glass upgrades to accidental damage or insurance claims Greater Glass have the right glass solution for you: view our products. We love glass and we’re passionate about what we can do with glass. Ranging from glass windows, to glass cut to size and commercial fit outs we guarantee we have the right glass solution for you. View our full list of services here and if you can’t find what you’re looking for send us an enquiry. 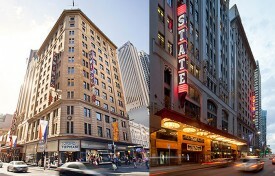 We partner with builders, architects and designers on commercial and custom high-end residential projects. By working closely with other trades we achieve the best results by sourcing amazing products that deliver great performance and aesthetics while adhering to compliance and budgetary restraints. By being smart about your glass, you can benefit! Not only will you enjoy an increased level of comfort, and more design freedom you will also reduce your energy costs and do your bit for the environment. We help you select the right glass product for every purpose. Façade upgrade and safety glass. Upgrade to energy efficient glass. The Sydney home of our Governor General’s office. 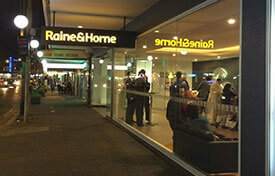 Shopfront upgrade, spanning a sizeable chunk of Sydney’s iconic King Street. We ensure all works carried out are of the highest quality and only suitable products are selected and used for the correct intended purpose. 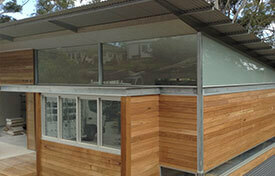 We only use the highest quality Australian Standard glass, silicon and associated hardware. All works and services are undertaken follow best practice glazing methodology, supplier recommendations and industry standards. Upholding these standards enable us to enforce1-year guarantee on all Greater Glass workmanship and hardware to provide peace of mind. 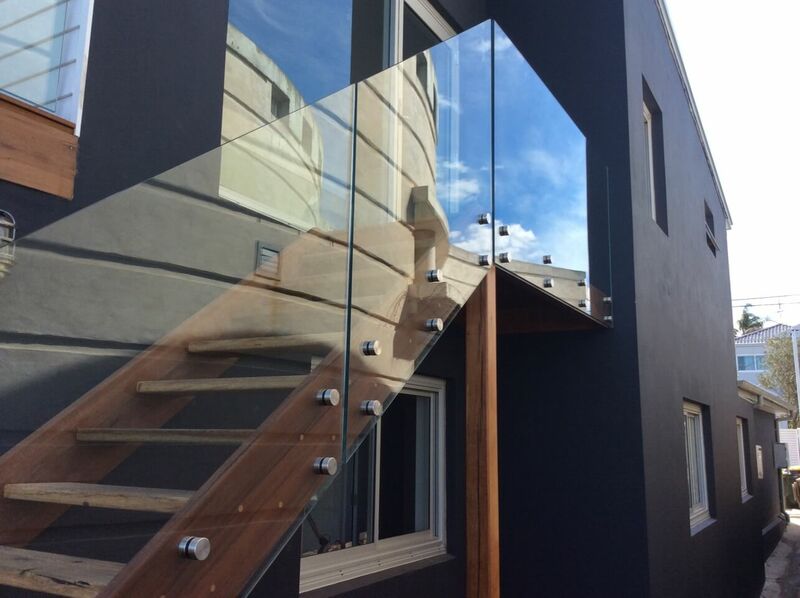 In the event that you have a hardware or silicone issue within 12 months due to workmanship Greater Glass will rectify the problem immediately. Note: Glass breakage or scratching that is not caused during installation is not covered by any warranty or workmanship guarantee. 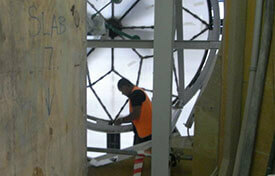 The Australian Standard AS1288 governs the requirement of all Glazing work installed within Australia. These codes are evaluated on a regular basis to minimise hazards associated with the glazing industry. As qualified glaziers we take the time to understand our clients’ expectations, vision and the building requirements through our professional consultation service. "Thank you for the great job you did on our bathroom screens. 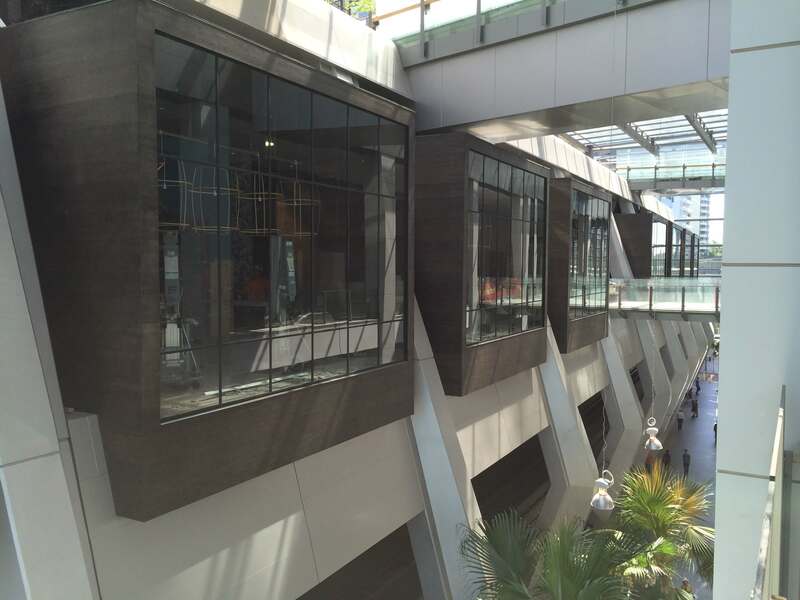 We are very impressed with the final look and the glass simply makes the space what it is." Our firm has been associated with Greater Glass for 5 years. In this time Greater Glass have supplied all or glazing needs for all our high end bathroom mirrors and shower screens, kitchen splash backs, and architecturally designed glass balustrades ,windows and doors. It is a pleasure to work with Greater Glass. At all time they have displayed honesty and professionalism. The quality has been beyond expectation. I cannot recommend Greater Glass more highly. 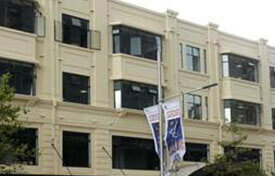 "We are extremely pleased with the job. The whole process was very efficient from the initial quotation through to the completion of the job. Greater Glass were very reliable and met all promised dates." "Being a Secondary School we are always in need of urgent repairs to the College. 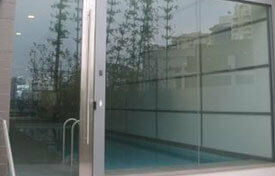 When breakages occur Greater Glass are always able to accommodate us by quickly repairing any damages. 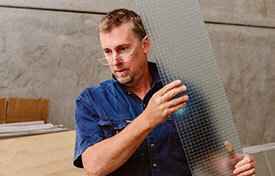 I highly recommend Phil and his team for all your glass supplies and repairs."